Our Award winning designers can create any look you need. They take projects from sketch all the way through to the final retail package that will draw the consumer's eye. We can easily customize and personalize all types of sleeves, carrying forward branding, promotional name, barcodes and QR Codes or even consumer and botanical information and graphics. 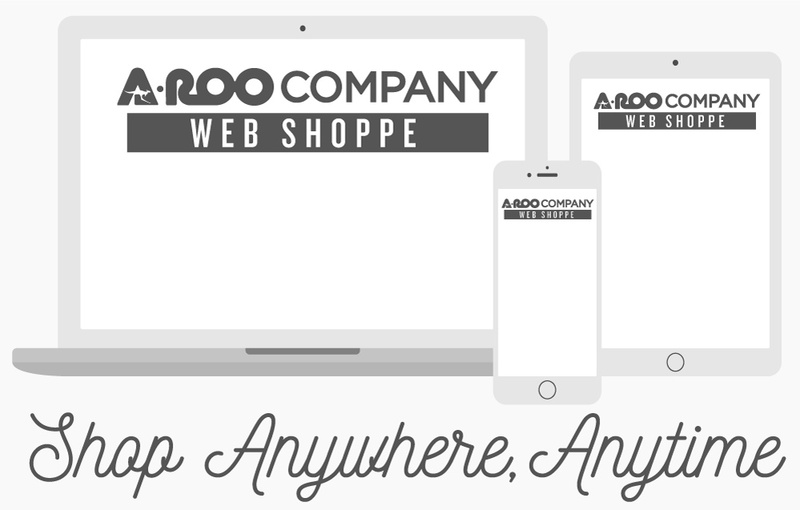 A-ROO Company has the best packaging choices for your retail setting. We have created art and packages for all of North America's largest retailers, bouquet makers and growers. Let us design a special package for you. There is a trend that started in Europe that involved imagery of real plants and flowers printed directly on the sleeve and packaging. Many times the plants are ready for market before they bloom or are not mature enough to have the actual fruit or vegetable that they will eventually provide. Show the beautiful and colorful flower bloom, fruit or vegetable right on its sleeve package by having A-ROO Company custom design your package with eye popping high definition photos.